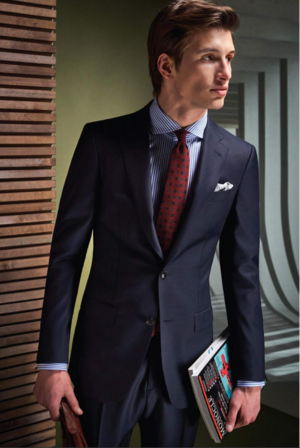 “Your suit should fit your life. Ours are cut for both the office and evening plans. Follow Suit, fellows." 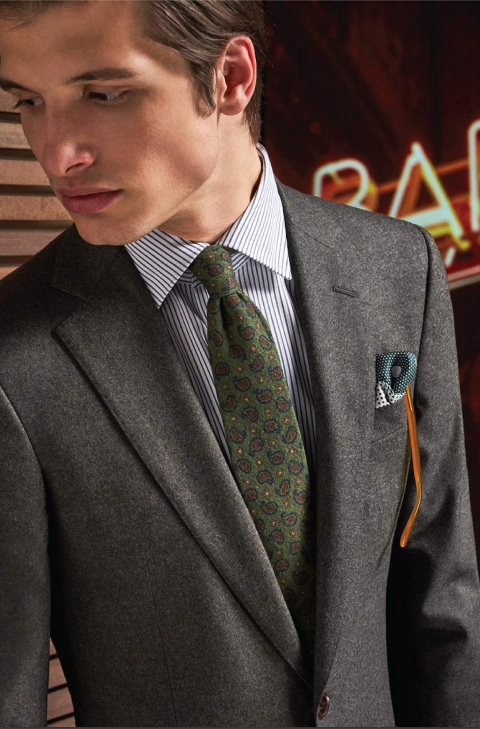 Jackets and Blazers are now everyday wear, so we make sure every jacket is special. Our Winter 2019 Tailored Jacket fabrics are diverse as they are varied. 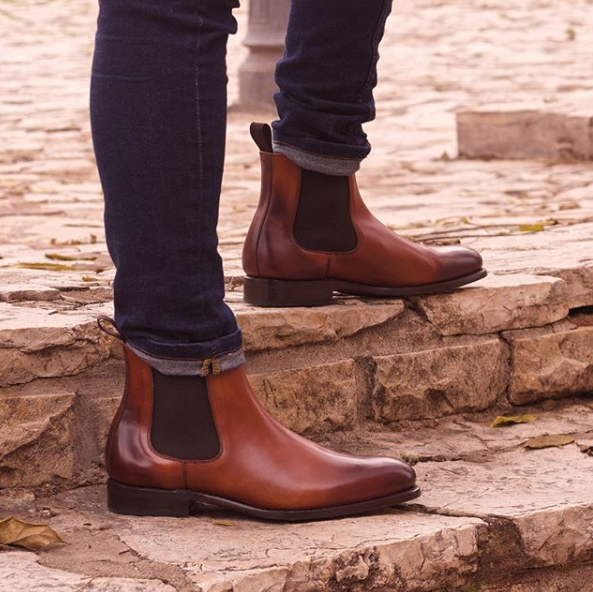 Innovative and luxury footwear defined by exceptional quality, design and technology.